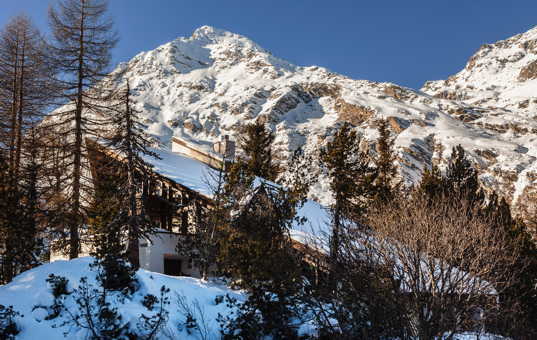 Discover the spectacular mountain world and traditional villages of Graubuenden from your stylish holiday chalet. Graubuenden is the largest canton of Switzerland in terms of area and is located in the eastern part of the country. The canton of Graubuenden includes the well-known tourist regions of Arosa/Lenzerheide, Chur, Davos, Engadin/St. Moritz, Samnaun, Flims/Laax and many more. The incredible natural landscape of Graubuenden is characterized by magnificent mountains, lovely valleys, picturesque lakes: 1000 peaks, 615 lakes, 150 valleys and 3 language regions - German, Rhaeto-Romanic, Italian - can be seen and experienced here. Graubuenden is an El Dorado for winter sports enthusiasts with 2200 km of pistes and snow-covered slopes in 40 ski areas, 200 km of prepared cross-country ski runs, toboggan runs, snowshoe hikes, traditional horse-drawn sleigh rides and a biathlon facility suitable for competitions where you can get a taste of the biathlon world. In summer Graubuenden offers countless possibilities for ambitious mountain sports enthusiasts as well as for relaxed connoisseurs, mountain bike routes, long-distance hiking trails, bathing lakes, rafting or canoeing in the Rhine Gorge, museums, monasteries, small, fine mountain villages, picturesque old towns - everything a holidaymaker could wish for. Graubuenden has many faces - wild, unspoilt nature and modern holiday culture, quiet remote valleys and sophisticated holiday resorts such as St. Moritz in the Engadine or a ride on the Rhaetian Railway on spectacular routes through the magnificent mountain world. And Graubuenden also offers culinary diversity from three language regions. Good food has a long tradition here. 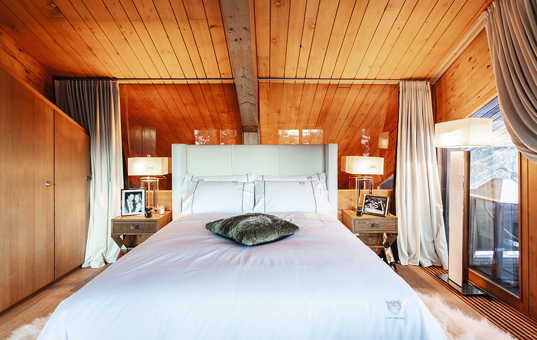 Enjoy Heidi's homeland in one of our chalets in Graubuenden.